ASL Safety & Training is Ireland's No.1 source of workplace safety advice, consultancy and training. The Company provides a broad range of fully certified safety and security training plus related management products and services across all industries, state and semi-state organisations. We provide each client with a tailor-made management or training solution to suit their business requirement and budget. Our staff have many years of experience and train to the highest industry standards. Legislative compliance advice is an expert speciality that we provide across multiple sectors. We've just launched our Online Course Booking Portal ! 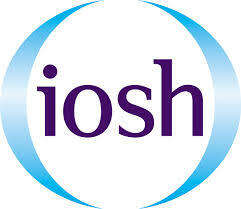 Booking a health and safety training course has just become easier. 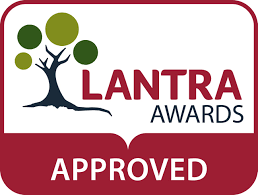 With a few simple clicks, you can be guaranteed a place on popular courses such as Driver CPC, Manual Handling and many more. And, with our new system, you can receive customised reminders that keep you informed about upcoming training that's relevant to you and your work. Keeping your training certifications up-to-date is vital in the present employment marketplace. No matter what you work at, your training record is a valuable asset when seeking employment. In Ireland, legislation requires certain levels of training for employees to participate in many workplace activities. Certifications are only current for particular time periods. With ASL Safety & Training, you can maintain a valid current certification with ease. We offer all the training you need, and our system can remind you when re-certification may be necessary. 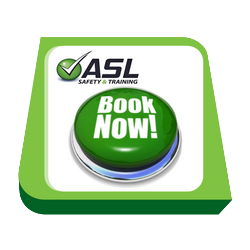 Stay current - book your course with ASL now !